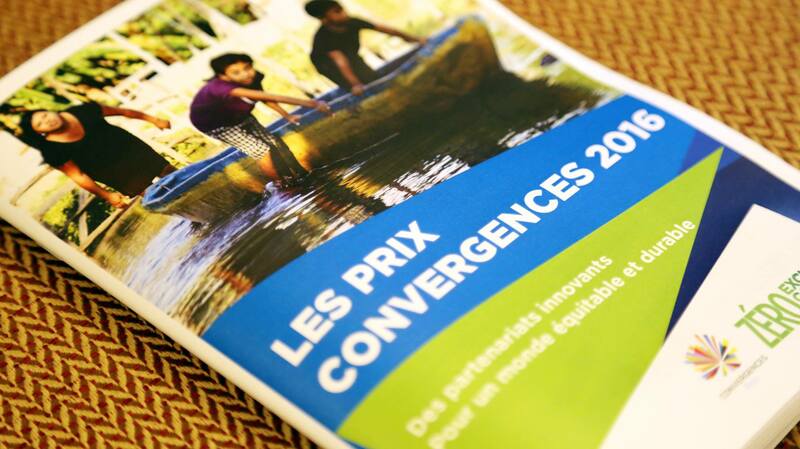 The Convergences Awards reward every year since 2011 projects that are initiated by public, private and solidary partnerships seeking to build a fair and sustainable world. Convergences began to aggregate in 2015 a new ecosystem around the Lab Laboo a.k.a the “Lab of Labs”. 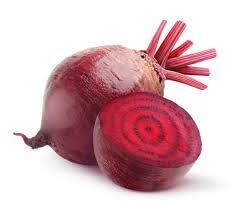 The “Laboo Lab” name derives from lablabou, meaning beet in Persian, i.e. a vegetable from which is pulled sugar and which contains great virtues. It epitomizes the Labs, the innovation catalysts spaces that aggregate entrepreneurial ecosystems. Youth We Can! is a collective organisation targeting the youth and citizens’ initiatives with a strong societal or environmental impact. The collective organise every second Tuesday of each month an Apéro in a bar In Paris. This events aim to allow young project leader and social entrepreneurs to present their initiative and to young people who want to engage to meet with members of the Youth We Can! Network.